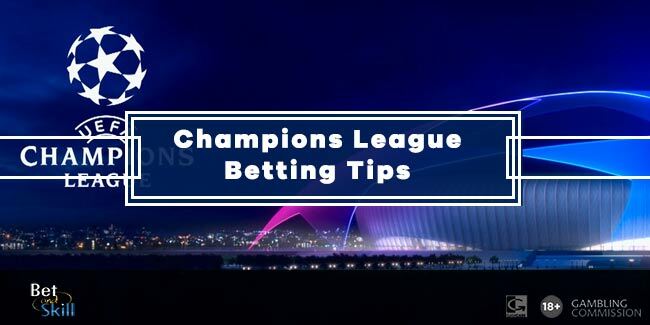 Are you looking for today's best Champions League betting tips? Our team of expert punters will help you to increase the chance of winning with their single and accumulator tips. 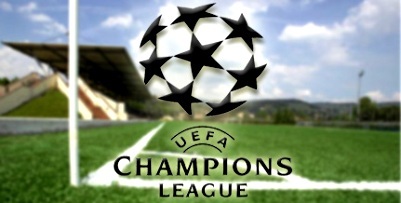 Find here the best Champions League predictions, accumulator tips, best odds, free bets and no deposit bonuses! The Champions League is the major European football. Top european teams collide and it is usually very hard to predict correct outcomes of the games. Anyway, we are the best betting tips site and we love to find value in it. Our Champions League expert team spend hours analysing all the fixtures and researching all the stats, from early qualifying round to group and knockout stages. Our betting tips are generally posted on Monday as the Champions League generally goes underway on Tuesday and Wednesday. You can also find single matches betting previews - which include team form analysis, key stats, head to head info and the latest team news - in our Champions League betting category. If you have a Twitter account then follow us, so you will not miss a winning tip anymore! 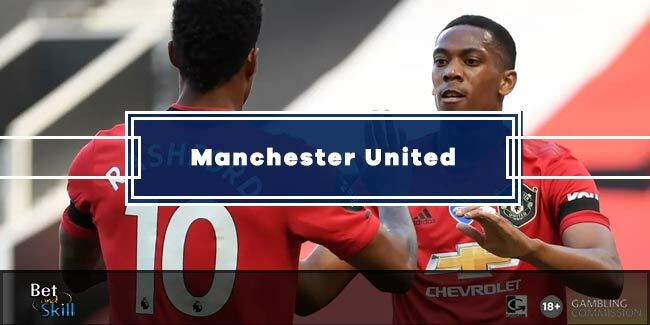 Get up to date football tips and predictions for the latest Champions League games, as well as recommeded accumulator tips and correct score picks. After each round of Champions League matches is over, we release our predictions ready for the next match day. Bookmark this page and visit throughout the season for Champions League predictions, accumulator tips and correct scores. Don't miss are our experts' recommended bets on this week's Champions League games. The best way to take advantage of them is to bet on singles or build accumulators by selecting your favourite betting tips. You can find our recommended accumulators below on this page. With a plethora of Champions League matches every Tuesday and Wednesday, our expert tipsters put together their most recommended UCL accumulator. We have also selected the betting site offering the highest odds on the acca. 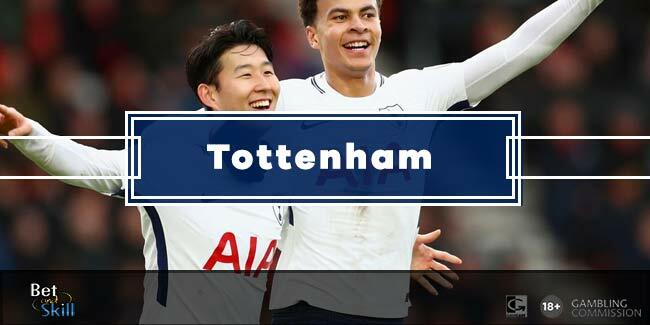 Our award-winning team share correct score tips for every Champions matchday of the season, giving you the best chance of bashing the bookies with this wager. In all honesty, correct score predictions are the most difficult wagers to get right. We certainly do our best at identifying games where the correct score we suggest is the most likely to happen. This is why our UEFA Champions League Tips are so popular and have the best winning ratio on the Internet. We have match previews for the key group games and cover every fixture during the latter stages. BetAndSkill's professional tipsters cover a wide range of football competitions and are renowned as the best tipsters on the web. 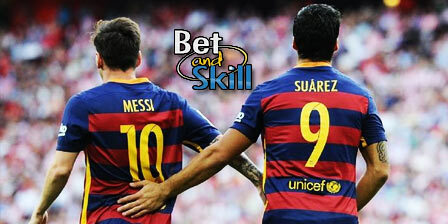 You can enjoy all our football betting tips here. 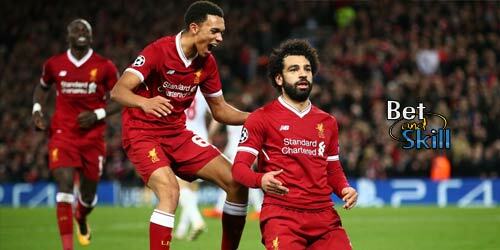 While this page is entirely dedicated to Champions League tips, across the site our experts offer all types of football predictions across almost every major league. We also specialise in betting strategies and matched betting here at Bet & Skill and also bring you the best horse racing tips across all UK racecourses every day too. When Do We Post Our Champions League tips? Due to the popularity of the Champions League, the odds of teams can shorten very quickly on the day of the games. To get better prices, our expert tipsters research and post our Champions League tips as soon as possible. Like all of our betting tips we try and post them 2-3 days in advance to get the early price value. Hence, you will have all your time to make up your mind based on our suggestions. "Champions League Betting Tips, Accumulators, Correct Score Predictions"